The news of Joey Votto winning the Lou Marsh Award made barely a sound in the Canadian sports world. On Dec. 12, it was announced Votto had won the annual award given to Canada’s top athlete, professional or amateur. The winner is selected by a panel of sports journalists from across Canada. This is the second time Votto has won the award, with this year’s finalists including, among others, Sidney Crosby and curler Rachel Homan. That’s a fair question. But, I have a better one. Why hasn’t Votto won more? He does have an MVP award from 2010 under his belt, but it feels like he should have much more than that. As baseball has started to trend towards using more statistical analysis in order to help gain an edge over opponents in picking the best players, one of the most important things a player can bring to the table is getting on base. After all, that’s how you get runs. The more runs a team gets with its 27 outs, the better chance of winning. 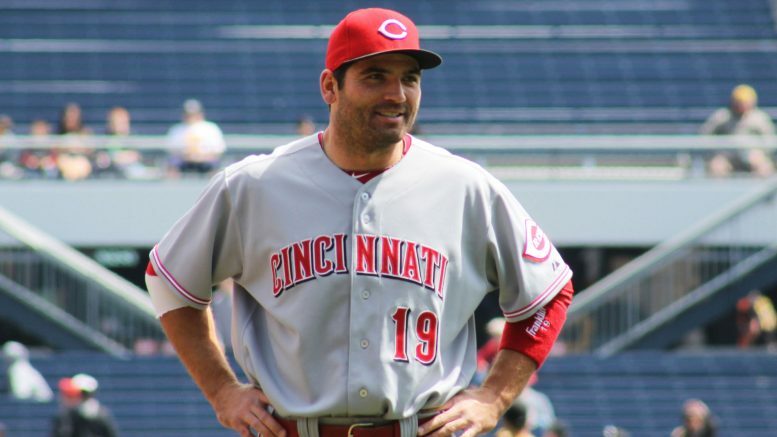 Votto has certainly been trying to do his part because the Cincinnati Reds haven’t been winning. An average MLB on-base percentage (OBP) is .320. Since Votto started playing for the Reds full-time in 2008, they’ve posted a 785-835 win-loss record – a .484 win percentage. In that 10-season time frame, Votto has posted an average OBP of .427. That’s actually par for the course. In only two of those 10 seasons did he post an OBP below .400. The two seasons? His first full season in 2008, and in 2014 when he only played 62 games due to an injury. Maybe his stellar OBP doesn’t have you convinced. That’s fine. How about another statistic? Baseball loves its statistics, after all. Win Probability Added (WPA) gives credit to whether a player helps – or doesn’t help – a team’s win probability based on his plate appearances. It takes context into account as well, giving more value to a walk-off home run than a grand slam in a blowout game in the fifth inning. An average WPA at the end of the season for an MLB regular is +1.0, while an excellent WPA is +3.0. Going back to that 10-season span, Votto contributed a WPA below +3.50 in only two seasons. Those two seasons were, once again, in 2008 and 2014. 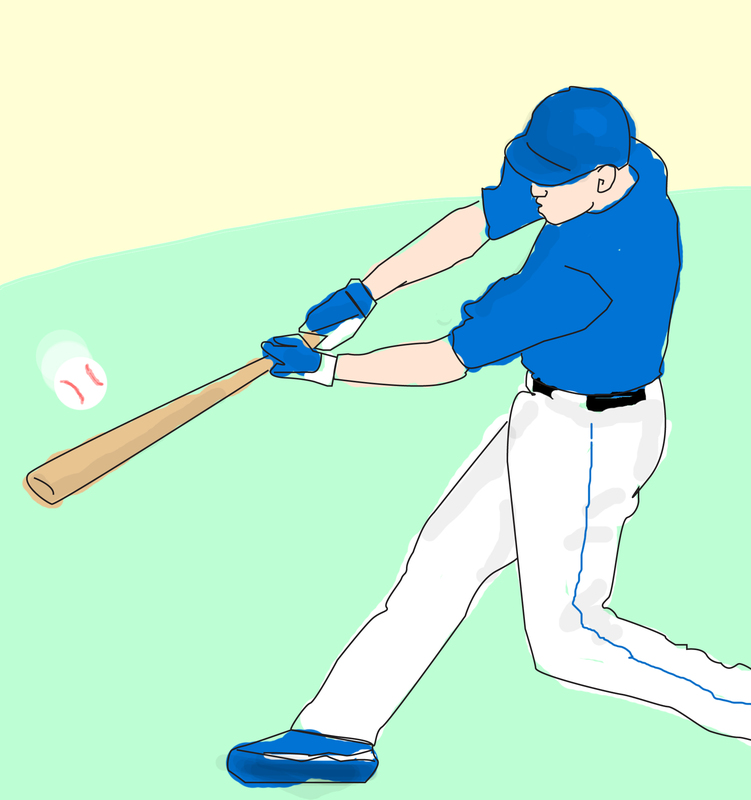 A batter at the MLB level has about a quarter-second to identify the pitch that’s being thrown at him, and decide whether or not to swing. It’s the reason why a lot of analysts will talk about whether the pitcher has command of the strike zone or not. If the batter has trouble recognizing what pitch is coming, and the pitcher can consistently place his pitches in and around the corners, then the pitcher can “expand” the zone. What results is the pitcher getting more favourable calls, and the batter being forced to chase outside the zone more. More strikes, and more outs. Votto is one of the few guys that pitchers have trouble performing this against. In fact, it can be argued he has better command of the strike zone than many pitchers. It’s the reason he draws so many walks, and why he’s slowly started to reduce his strikeout rate. This goes back to the point made earlier: getting on base can help you get more runs. You also only have 27 outs to get those runs. As an estimate, the average league strikeout rate (K%) is 20%, while the average walk rate (BB%) is 8%. In 2017, Votto had an 11.7K% and a 19.0BB%. So, how does Votto stack up against some of the greats? The earliest we’ll go is back to 1969, when the mound was lowered to “increase the batting. ” Votto’s career OBP of .428 ranks second behind Barry Bonds. His career walk rate of 16.2 per cent places him in 16th, where the next 15 players ahead of him are no longer active in the league. Weighted Runs Created Plus (wRC+) measures a player’s total production and takes into account different ballparks. Votto’s career wRC+ so far is 158, placing him in third behind Mike Trout and Bonds once again. There’s no doubt in my mind Votto will go down not only as one of the most underrated baseball players, but maybe the most underrated Canadian athlete of the last while. This isn’t his fault, of course. If there were a statistic out there to measure the value of awards controlling for Canadian culture, a Stanley Cup would weigh much more than a World Series, if he were to ever get the chance to win one. Literally and figuratively, of course. But maybe that’s just how Votto wants it. It would certainly seem to fit his character. As Sports Illustrated wrote in one article with quotes from Votto, “Baseball’s most evolved hitter toils in relative anonymity, underappreciated by his own fans and the broader baseball world. And he doesn’t mind it.